The Men’s Society Oyster Roast will be Saturday, March 3rd at George Smythe’s Gator Hut at Dawhoo. Official start is noon, but any and all are welcome any time after about 10am. Beautiful day, good food, great fellowship! 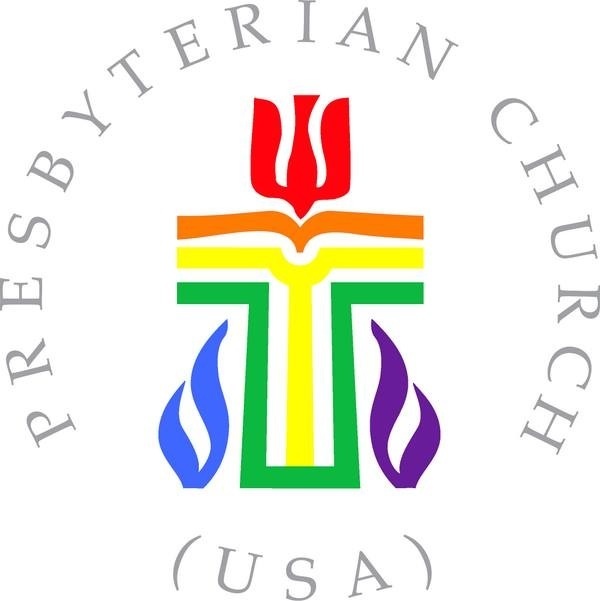 Contact Brad Milner for more information at (843)343-9724. 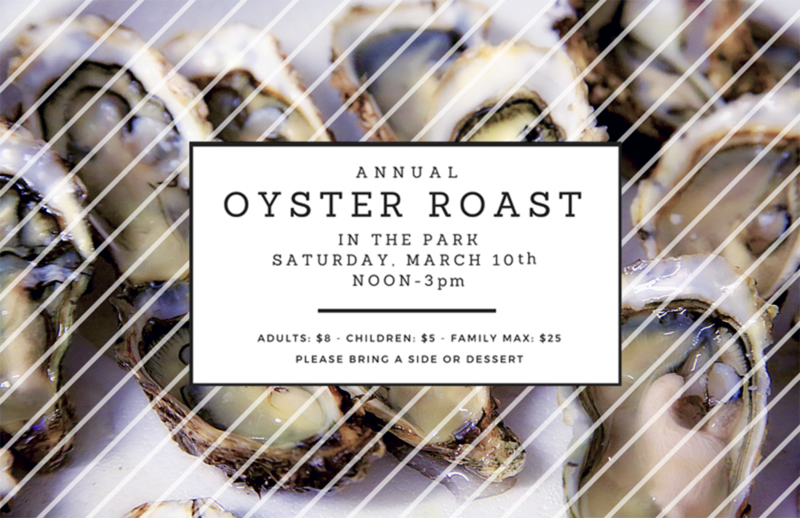 The annual Oyster Roast in the park will be Saturday, March 10th from noon to 3pm. Jimmy Howe will kindly be providing the oysters. Please bring a side or dessert. $8/adults, $5/children, $25/family.